Well, we shall certainly slept after this project. One of our more exhausting ones to say the very least. 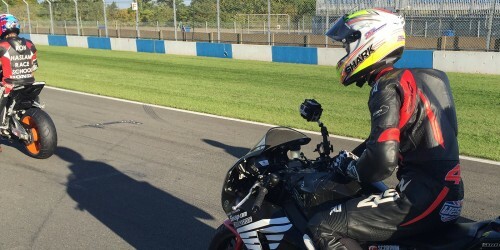 360 Virtual Reality UK Experience – On Superbikes!